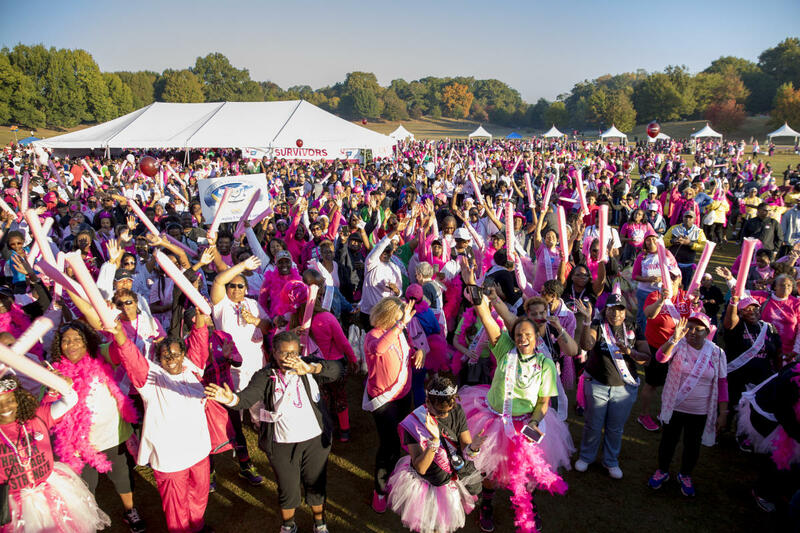 Join us October 20 at Gas Works Park and enjoy the beautiful Seattle skyline as we fight to end breast cancer during our Making Strides Against Breast Cancer Walk. 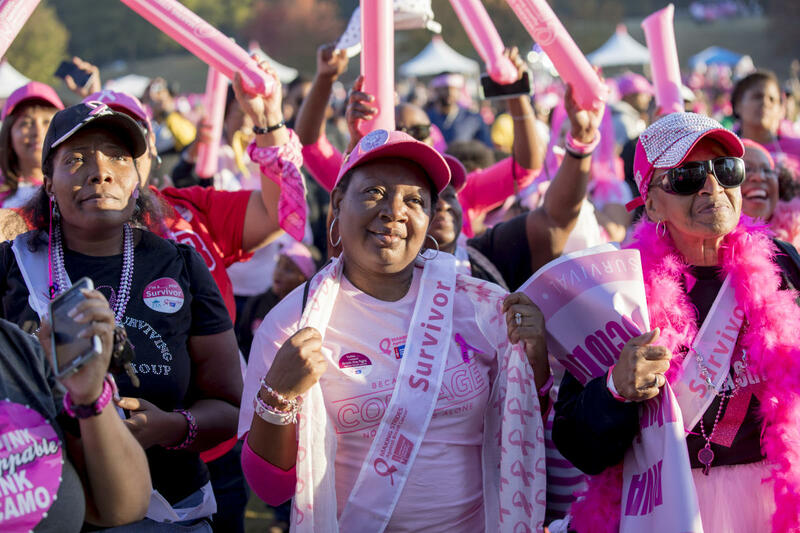 Making Strides is a 3 mile fundraising walk to raise awareness about breast cancer and raise funds for research and patient support services. Walk begins at 9:00AM - RAIN OR SHINE! Pink ponchos will be available. Sign up online at www.makingstrideswalk.org/seattlewa or fill out a paper registration form at the Check in tent. No fee to register, fundraising is encouraged! You MUST do one or the other to be able to walk. Registration opens at 7:30AM. 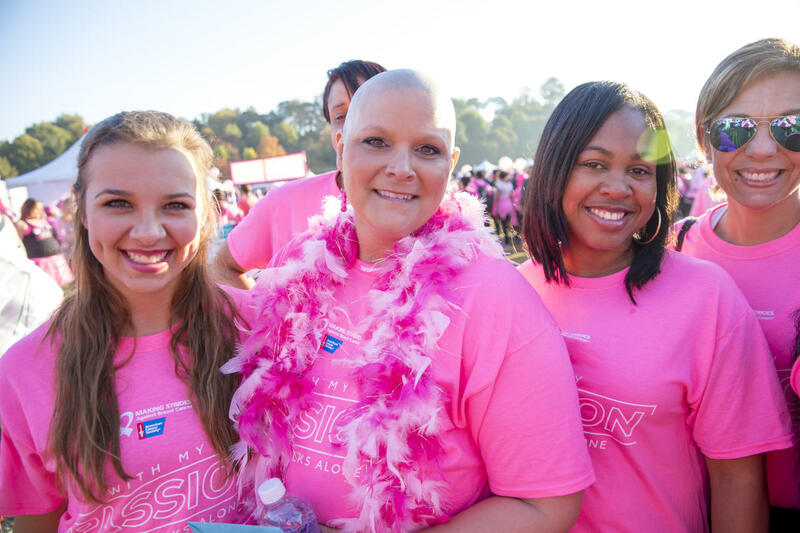 Sign up a team to help raise funds for breast cancer research. Visit our Survivor Tent sponsored by Swedish Cancer Institute: If you are a cancer survivor, pop in to the survivor tent to get a FREE tshirt and sash as well as other goodies. MERCHANDISE: Shirts, hats, sunglasses, sweaters and more will be available for sale the merchandise tent. Other Activities: Take FREE photos with your team at the photo booth sponsored by Pacific Northwest Relocation Council (PNWRC), on the Giant Pink Chair sponsored by KeyBank, and in front of the pink ambulance supplied by American Medical Response - Seattle, WA. Let's work together to create a world without cancer!